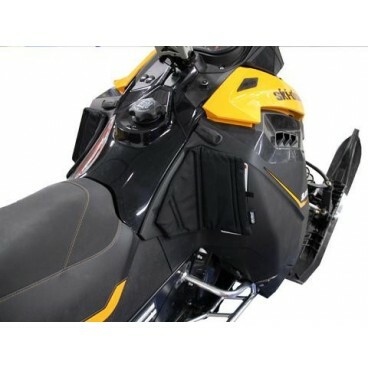 Skinz Knee Pads Skidoo XM, XR,XS Chassis - Grip N Rip Racing LLC. For use of pull cord - right side pad can be pulled back to start. Once you ride with these you won't want to go without! !